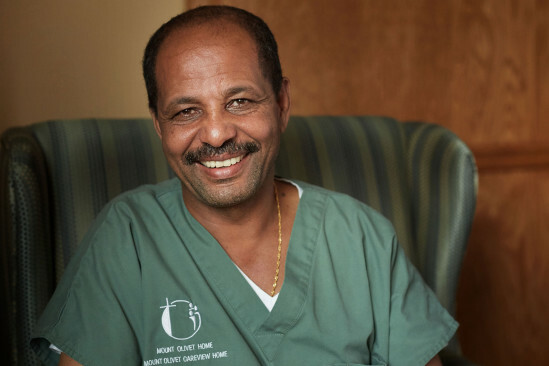 Lemma moved to the United States from Ethiopia for political reasons, and has created a new life and family for himself here. He finds his work with elderly patients very rewarding, as caring for others plays heavily into his cultural and personal worldview. He believes that helping others enriches his own life and hopes that others will care for him and his loved ones in their time of need.